The corporate regulator has taken a former financial adviser to court for allegedly offering unlicensed property investment advice to investors. 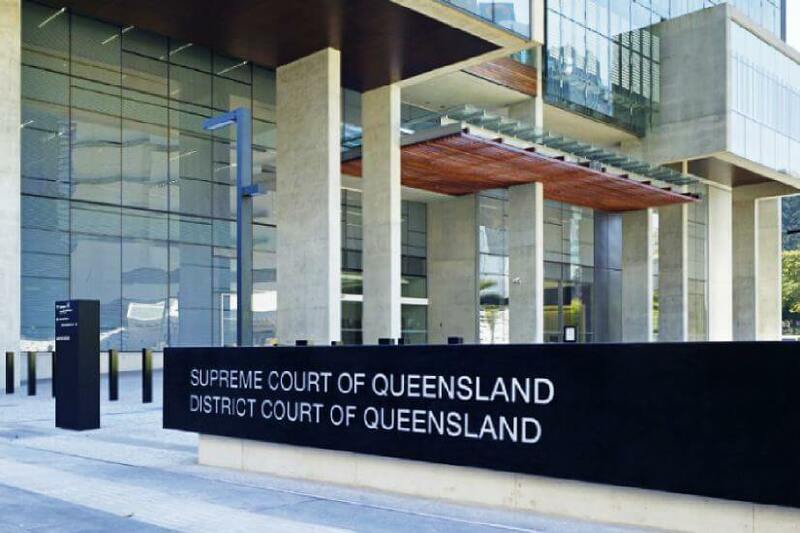 ASIC has initiated proceedings in Queensland Supreme Court against a Richard Gardner of Advanced Wealth Financial Services for allegedly offering financial services without a licence or authorisation. It is claimed that Mr Gardner used his position to encourage clients to create self-managed superannuation funds in order to purchase newly constructed investment properties. He was supposed to have recommended specific properties under development to his clients, along with particular developers or builders. Such builders or developers would then provide Mr Gardner with significant commission for instigating the financing of the investment property. Mr Gardner and Advanced Wealth Financial Services are credit service providers and are not currently licensed or authorised to deliver financial advice. The corporate regulator is requesting final orders to prevent Mr Gardner and his business from offering financial services unless authorised. The matter is due to be heard in the Supreme Court on 12 February 2019.